As the Arctic warms faster than the rest of the globe, permafrost, land ice and sea ice are disappearing at unprecedented rates. And these changes not only affect the infrastructure, economies and cultures of the Arctic, they have significant impacts elsewhere as well—according to a commentary in Earth's Future, led by research scientist Twila Moon of the National Snow and Ice Data Center (NSIDC) at the University of Colorado Boulder. "To many, the Arctic seems like a distant universe—one that could never impact their lives," said Moon. 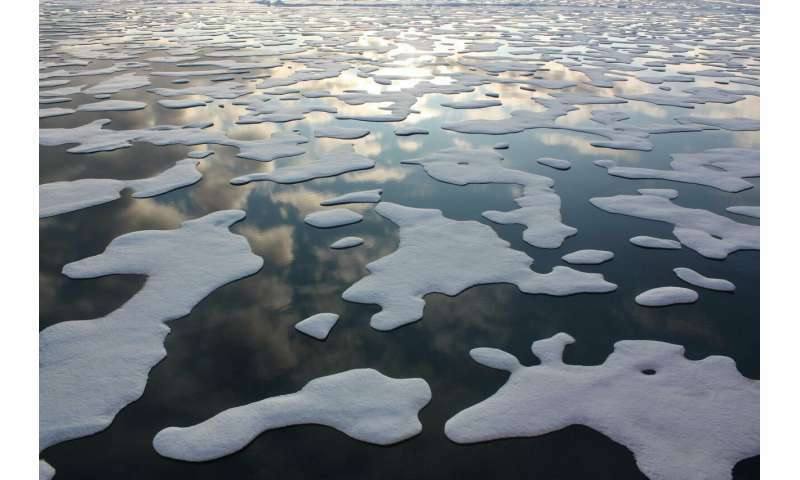 "But the reality is, changes in the Arctic are increasingly affecting the rest of the world, causing amplified climate change, sea level rise, coastal flooding and more devastating storms." 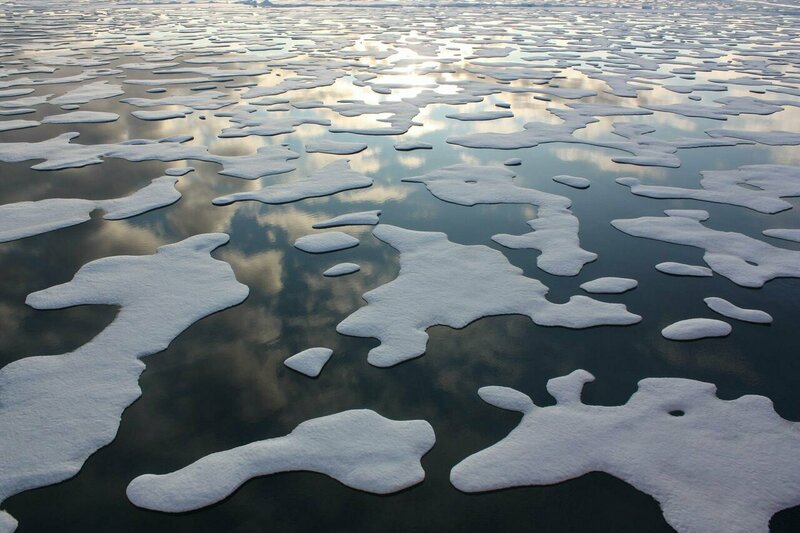 The melting of land ice has contributed to 60 percent of sea level rise since 1972. Arctic land ice comprises over two million square acres, and studies have confirmed this area is diminishing rapidly due to climate change. In addition, most land ice in this region is thinning. If current warming trajectories are maintained, Arctic land ice is expected to be a major contributor to projected global sea level rise, contributing up to one meter this century. Three out of four of the U.S.'s largest cities—New York, Los Angeles and Houston—are coastal and 39 percent of the U.S. population lives in shoreline counties. As sea levels continue to rise, coastal cities around the U.S. and world will be increasingly forced to deal with the impacts, including flooding, freshwater contamination, coastal erosion, higher storm surges and more. Under the "business as usual" emission scenario, the Intergovernmental Panel on Climate Change RCP8.5 estimates that Alaska will face $5.5 billion dollars in infrastructure damage between 2015 and 2099. Almost half of this will be directly due to permafrost thaw. In addition, this permafrost thaw will release significant amounts of carbon dioxide and methane into the atmosphere, contributing to further warming of the planet. Sea ice extent and sea ice thickness have both declined in the past several decades. This sea ice loss has caused dramatic coastal erosion in Siberia and Alaska, and has serious global consequences as sea ice helps to regulate Earth's climate by reflecting incoming solar radiation. As sea ice cover declines, Arctic warming is amplified due to these decreases in surface reflectivity. "As the Arctic continues to warm faster than the rest of the globe, we'll continue to see impacts worldwide, including in tropical and temperate countries with big cities, large economies, and lots of infrastructure," said Moon. "If we want to safeguard our people and society, we need to act now to both reduce emissions to curb warming and to prepare for the inevitable changes already set in motion."